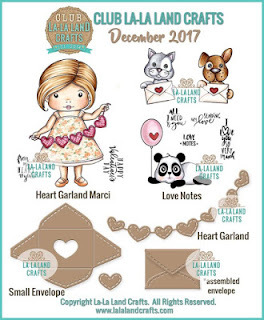 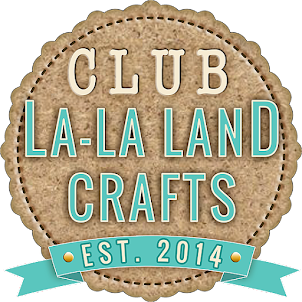 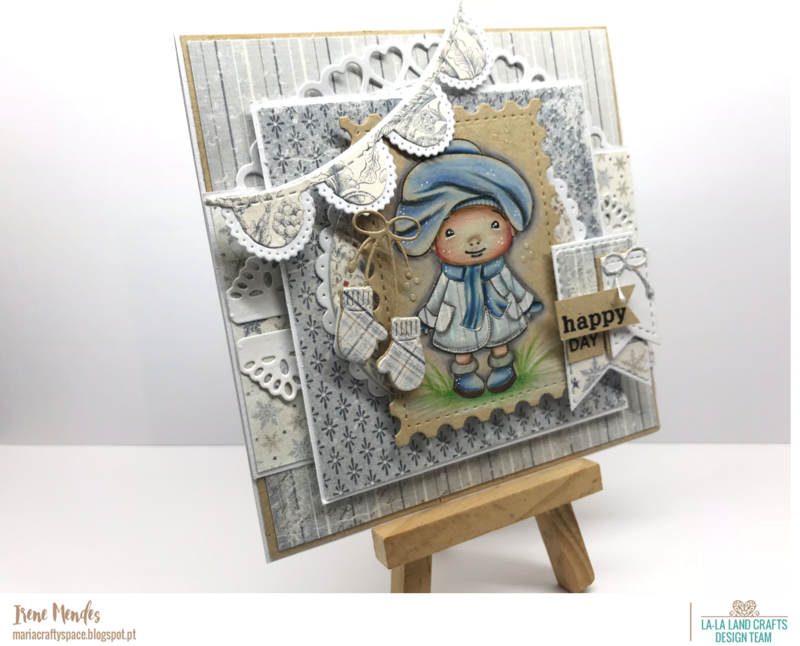 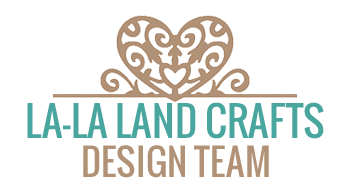 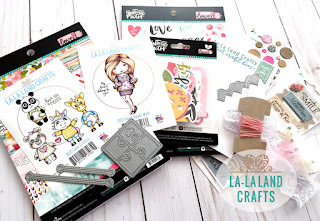 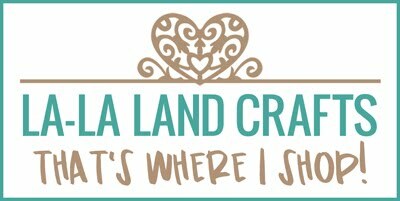 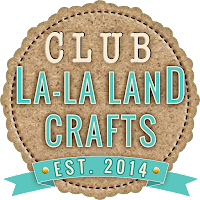 I would like to introduce you to the newest La-La Land Crafts December Club Kit! 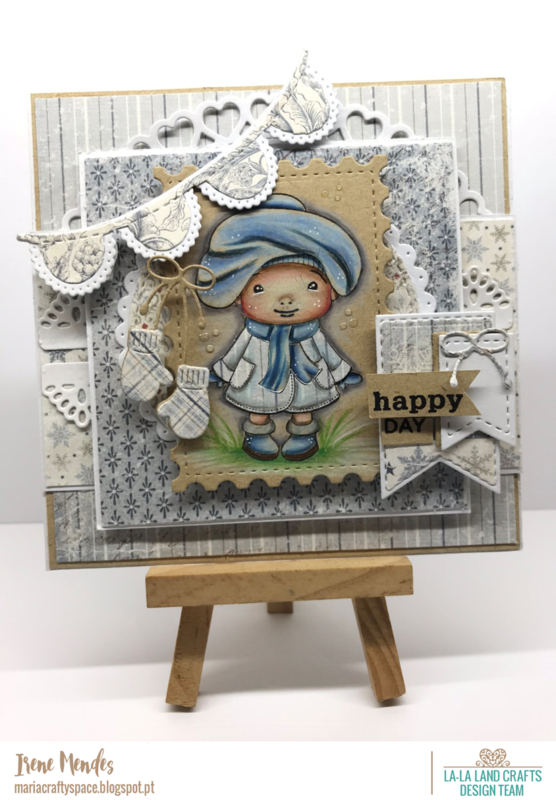 This kit is absolutely stunning as usual! 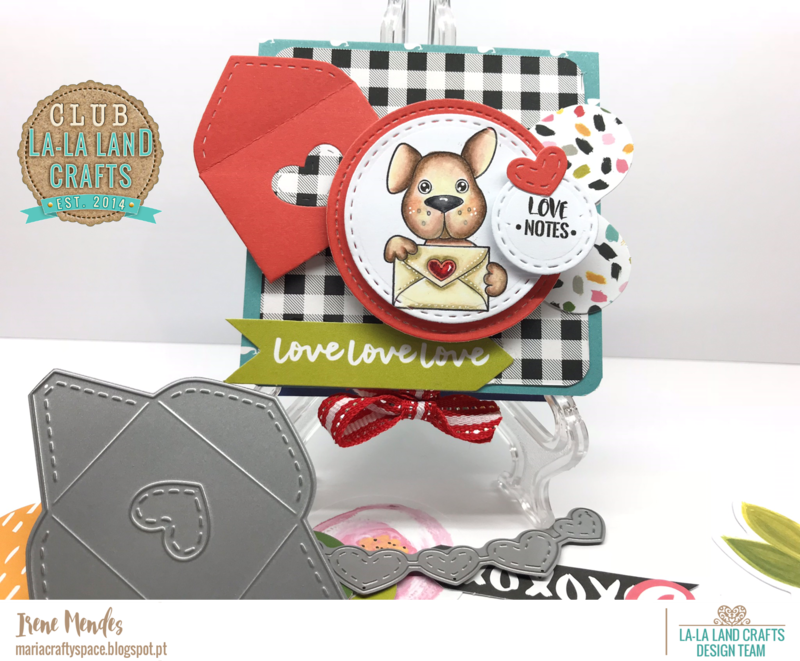 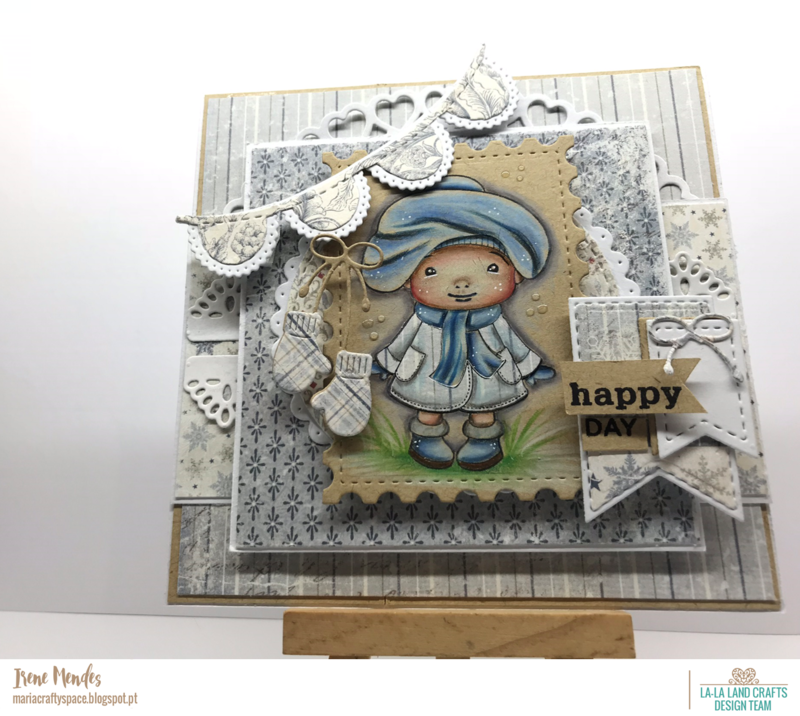 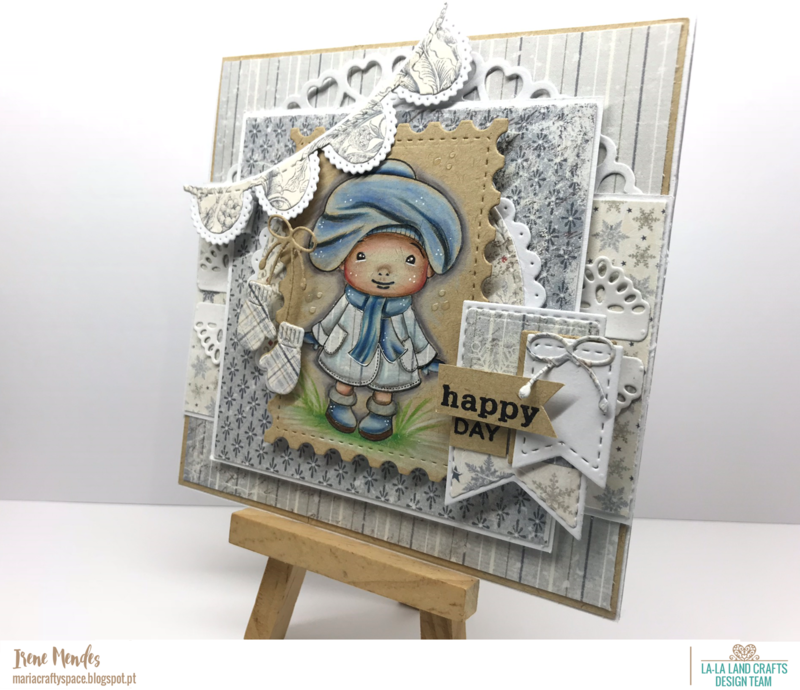 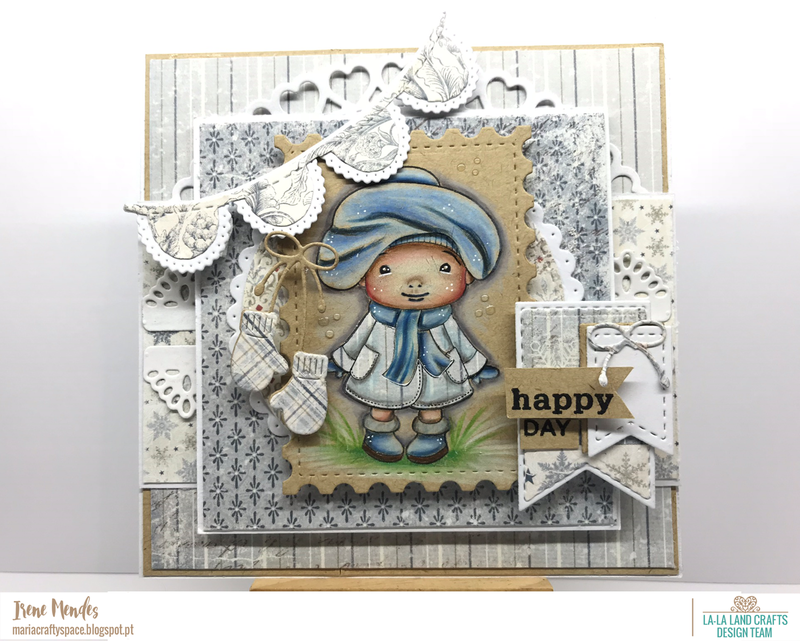 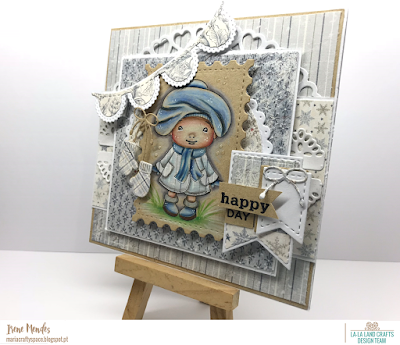 I used Love Notes stamps, the Small Envelope die and I coloured with Prismacolor Pencils. December Card Kit . 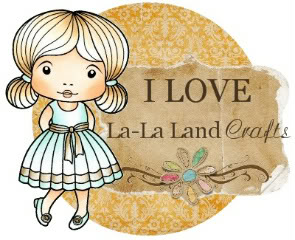 Papers are just amazing, with beautiful colors and stunning stickers. 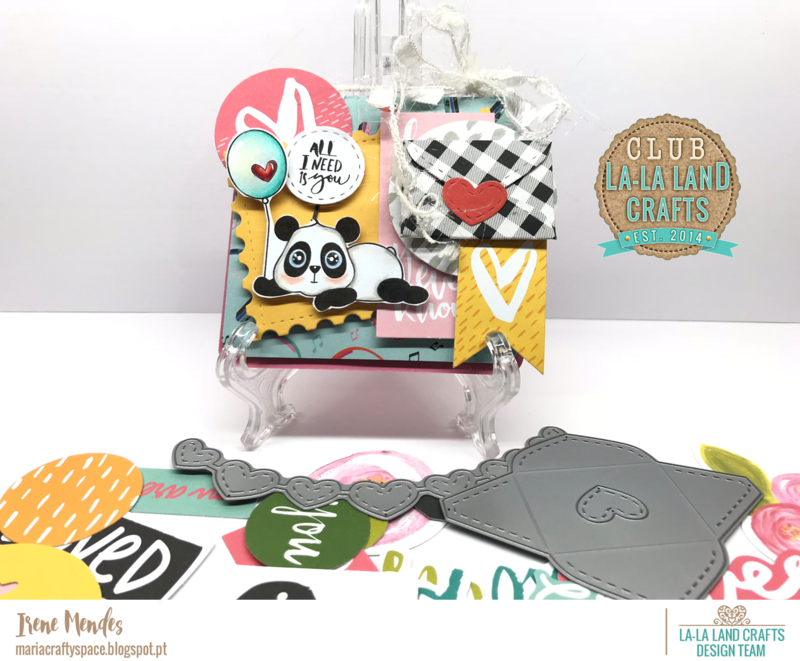 This is a Card Box.